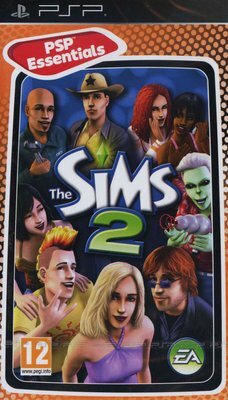 Create a cast of characters and tell your own stories in The Sims 2, the arrival of reality gaming. Create your Sims, give them personalities, and see what trouble they get themselves into. Directly control every move they make, customize their world, build their homes, create their food, and design their fashions! Guide them in their careers and fulfill their aspirations as you build their social network and avoid their enemies. Enjoy the peaks of pleasure and the trials of pain in your Sims lives.